Located in Elpitiya, Southern Province of Sri Lanka, the Viharagoda Estate is rich in Tea, Cinnamon and Pepper Cultivation. 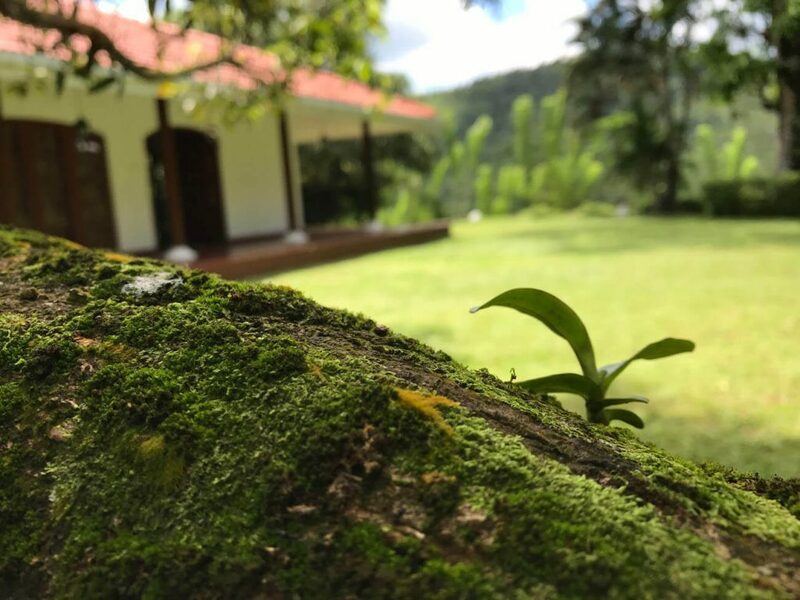 The Elpitiya Estate is the home for our very own Eco friendly villa situated in the midst of the tea fields of this estate. Located in Rathgama, Southern Province of Sri Lanka, the Monrovia Estate has been in our family for over four decades. This estate is rich in Cinnamon, Pepper and Coconut cultivation with a fully functioning Cinnamon peeling center, yielding quality controlled Ceylon Cinnamon with implemented GMP standards. Located in Mathugama, Southern Province of Sri Lanka, the Yattadolla Estate is our newest estate. Already rich in Cinnamon and Pepper cultivation, we have implemented new Cinnamon, Pepper and Tea cultivation projects initiated in December 2017. 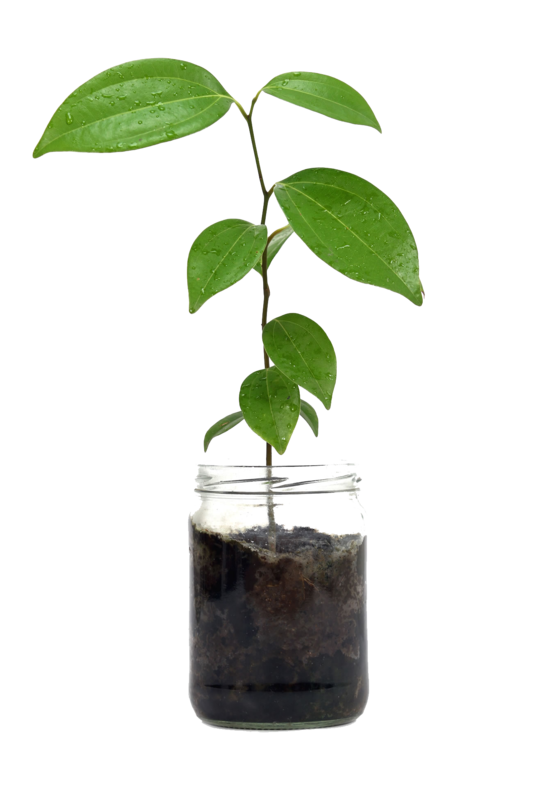 With sustainable agricultural techniques implemented, we plan for this project to be fully completed with attractive yields within the next 2 years. 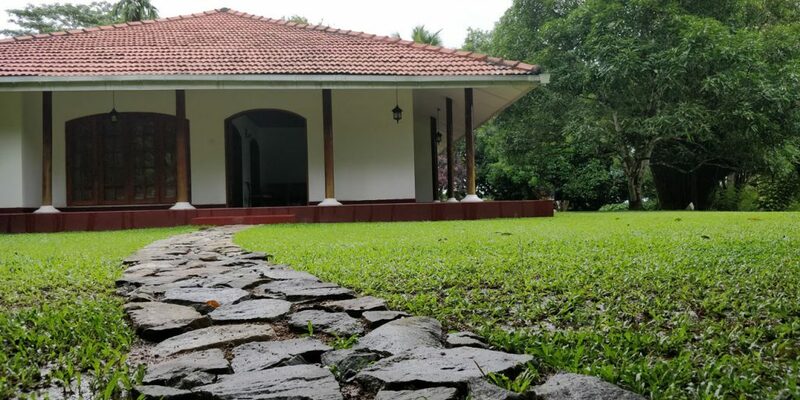 Located in the wet-zone of Rathnapura, Sri Lanka, the Kalawana Estate is rich in Tea, Pepper and Cloves cultivation and wild life spread over 100 acres of land. Cinnamon, Pepper and Cloves cultivation programs are planned to be initiated in this estate for the yielding of quality controlled spices.